Set in contemporary Louisville, Leesa Cross-Smith’s mesmerizing first novel surrounding the death of a police officer is a requiem for marriage, friendship, and family--from an author Roxane Gay has called “a consummate storyteller.” Evi—a classically-trained ballerina—was nine months pregnant when her husband Eamon was killed in the line of duty on a steamy morning in July. Now it is winter, and Eamon's adopted brother Dalton has moved in to help her raise six-month-old Noah. 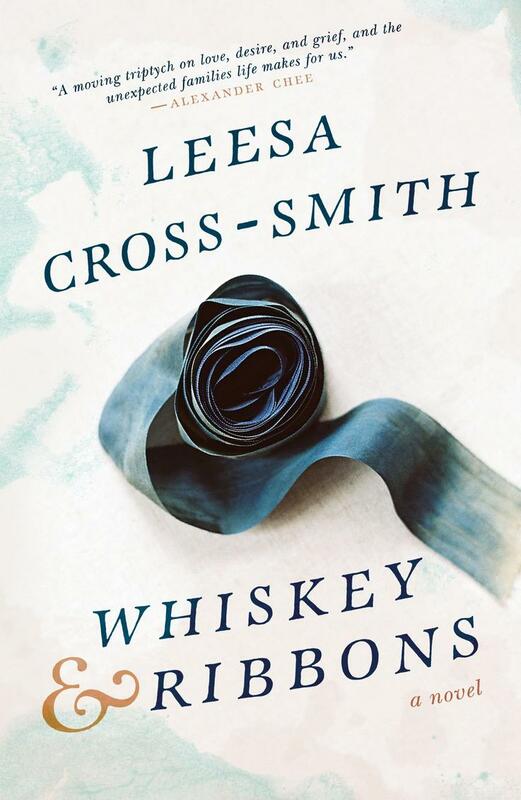 Whiskey & Ribbons is told in three intertwining, melodic voices: Evi in present day, as she’s snowed in with Dalton during a freak blizzard; Eamon before his murder, as he prepares for impending fatherhood and grapples with the danger of his profession; and Dalton, as he struggles to make sense of his life next to Eamon’s, and as he decides to track down the biological father he’s never known. In the vein of Jojo Moyes’ After You, Whiskey & Ribbons explores the life that continues beyond loss, with a complicated brotherly dynamic reminiscent of Elizabeth Strout’s The Burgess Boys. It’s a meditation on grief, hope, motherhood, brotherhood, and surrogate fatherhood. 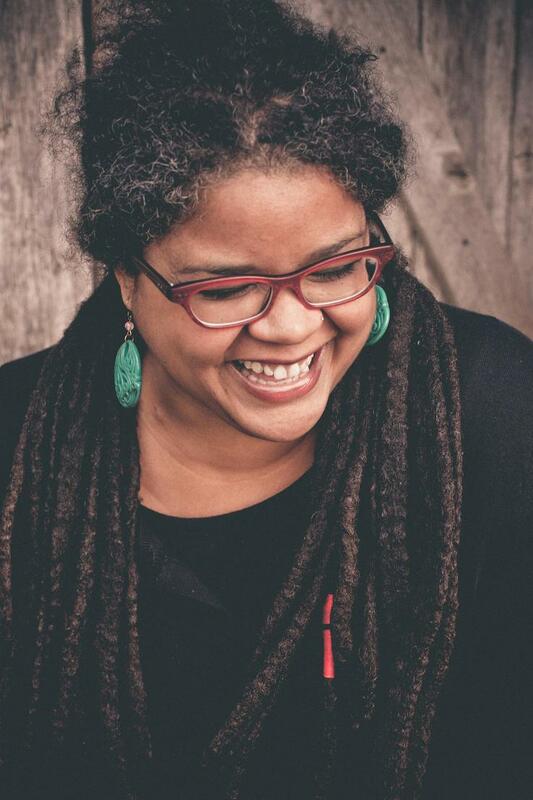 Above all, it’s a novel about what it means – and whether it’s possible – to heal.